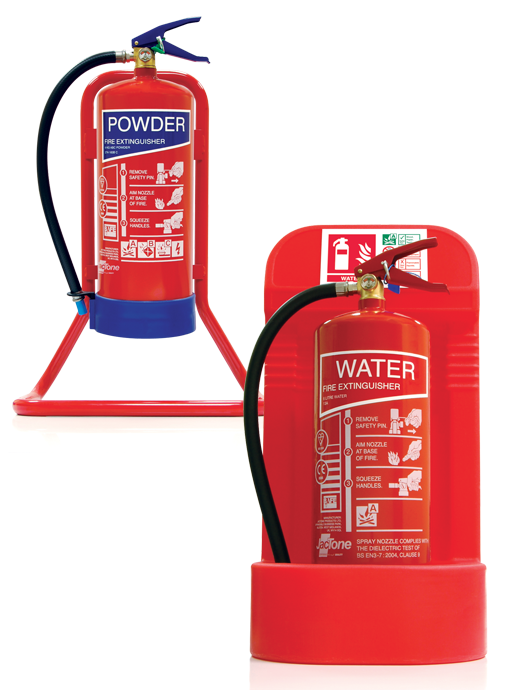 We offer a wide range of practical and stylish fire extinguisher stands to provide a solution for safe storage of almost any size and type of extinguisher. 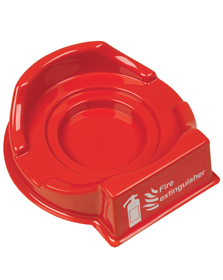 Available in both tubular mild steel or rotationally moulded plastic we have fire extinguisher stands to suit every application. 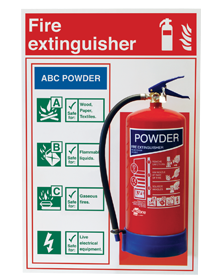 Mounting boards to identify, locate and instruct in the use of fire extinguishers.